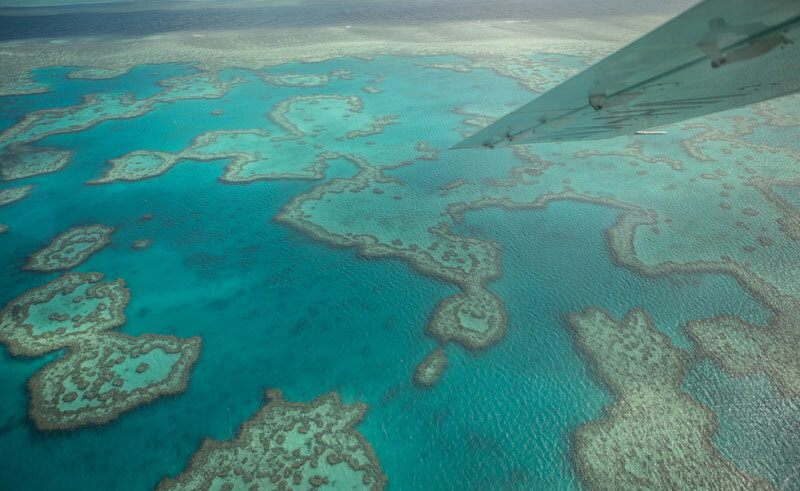 Soar over the world famous Heart Reef and the Whitsunday Islands on an iconic seaplane adventure to beautiful Whitehaven Beach. Admire the 7km of uninterrupted golden sand from the air before landing on Whitehaven Beach, voted one of the worlds most beautiful. Enjoy a stroll along the beach or up to the panoramic lookout point at Hill Inlet before enjoying chilled sparkling wine as you admire this pristine stretch of beach. After an hour and a half enjoying the delights of Whitehaven you will re-board the seaplane and return to Hamilton Island.